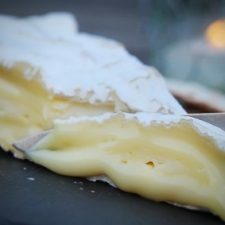 We supply and deliver raw milk and Baron Bigod cheese from Fen Farm Dairy in Bungay, Suffolk. 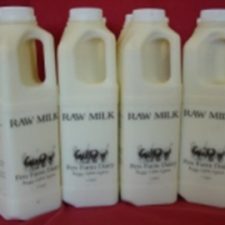 We only offer raw milk to doorstep customers. 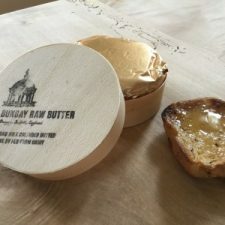 Your raw milk order will be chilled down to 2C before being put into a sealed insulated box and delivered to you, ensuring your milk is delivered fresh.